Barn Owls have a worldwide distribution with substantial variation in size and in the patterns of buff and white in the plumage. However, the subspecies found in the United States and Canada does not show substantial geographic variation. Barn Owls are pale overall with dark eyes. They have a mix of buff and gray on the head, back, and upperwings, and are white on the face, body, and underwings. When seen at night they can appear all white. These medium-sized owls have long, rounded wings and short tails, which combine with a buoyant, loping flight to give them a distinctive flight style. The legs are long and the head is smoothly rounded, without ear tufts. 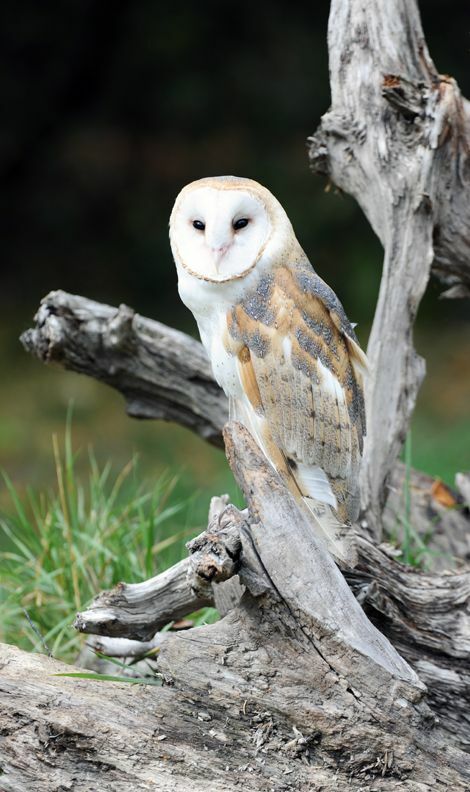 Barn Owls nest and roost in cavities, abandoned barns and other buildings, and dense trees. At night, Barn Owls hunt by flying low, back and forth over open habitats, searching for small rodents primarily by sound. Barn Owls require large areas of open land over which to hunt. This can either be marsh, grasslands, or mixed agricultural fields. For nesting and roosting, they prefer quiet cavities, either in trees or man-made structures such as barns or silos. This location requires minimal route exploration. 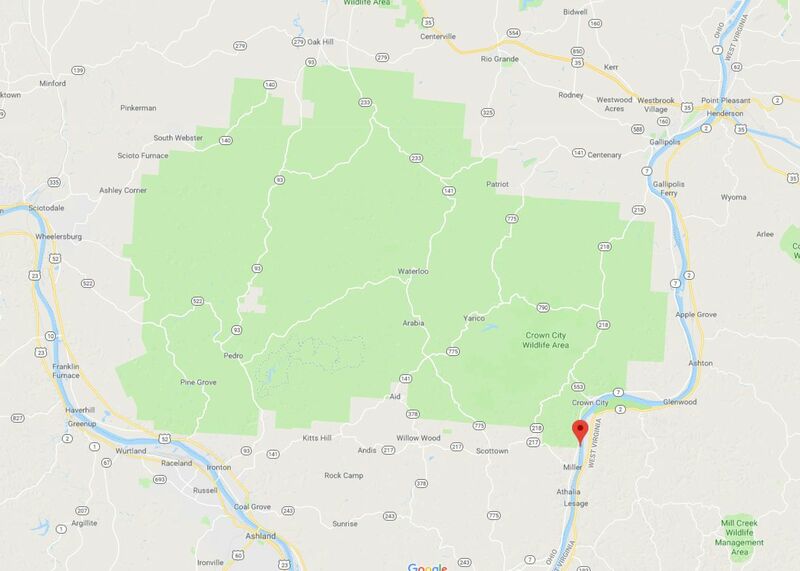 Select the green “View Map” tab to view this location on Google maps. Enter your starting point for detailed driving directions. Download a free copy of the Four Factors of Filter Highlight Photography in PDF format by selecting the “ebook download” tab above. This 37 page guide covers how to take a single image and apply minor manipulations that will help you produce consistent reproducible results. You will also learn the processes of camera set-up, image editing, and advance scouting techniques used by professional photographer Christian James. Free park maps, tide reports, ebooks and additional information can be found under the Maps and Resource tab located in the black bar at the top of the screen. Workshops and guided tours can be booked by clicking the workshop tab located in the black bar at the top of the screen. Photograph Info: Nikon D3X 200-400 mm Lens @ 380 @ f7.1 @ 1/200 second ISO 250 Exposure Value -0.3 9/3/16 3:55 p.m.